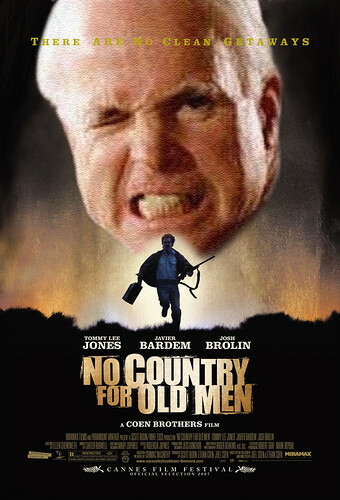 Mccain is old and scarey, originalmente cargada por Bog Iron Pines. 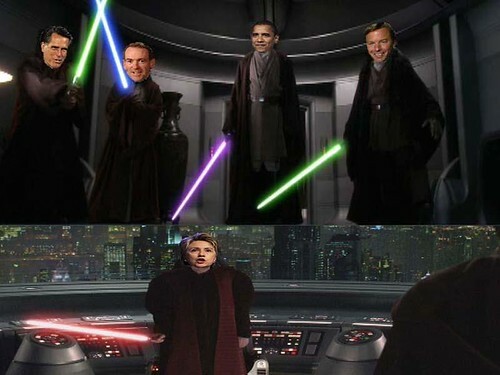 Star Wars: The Removal of Senator Hillary Clinton, originalmente cargada por ethan_sky. What would happen if Hillary tried to push herself into the White House.